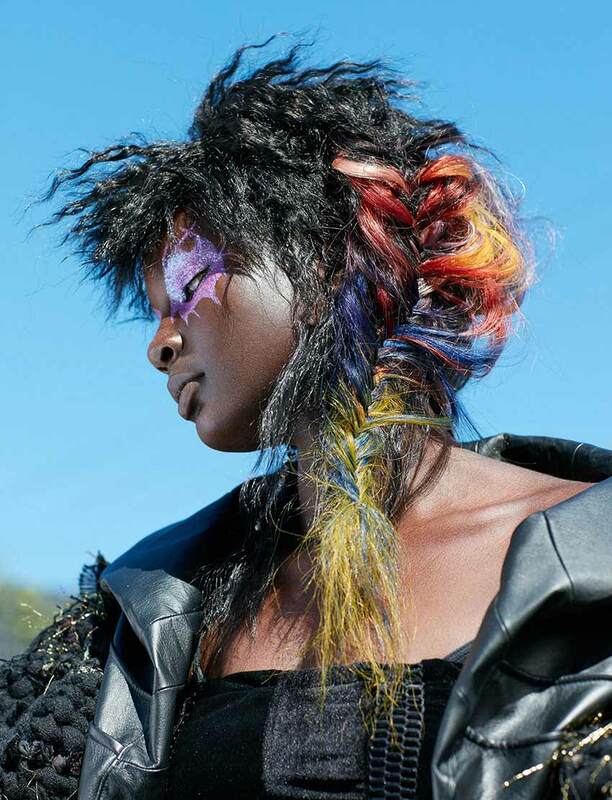 Hair by Freddy Sim, Blanche Macdonald Graduate. 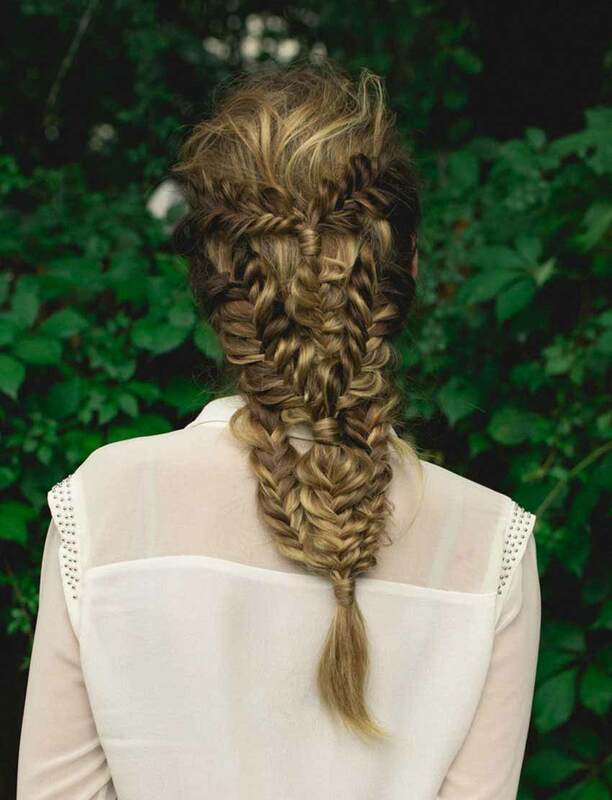 Hair by Eliza Trendiak, Blanche Macdonald Graduate. Hair by Jesse Wilson, Blanche Macdonald Graduate. Hair by Jayna Marie, Blanche Macdonald Graduate. 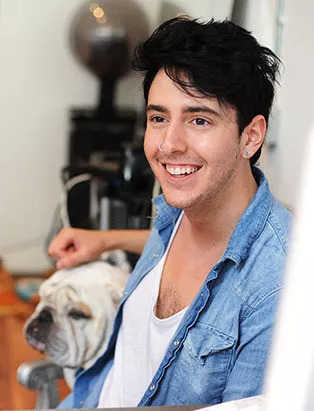 Hair professionals today require a balance of technical, creative, interpersonal and entrepreneurial skills to succeed in a competitive industry. That’s why we equip our students with a deep understanding of the hair business and a range of professional skills that will open doors locally, nationally and internationally. Our Pro Hair Program will give you the professional edge to step straight into the heart of the hair industry. 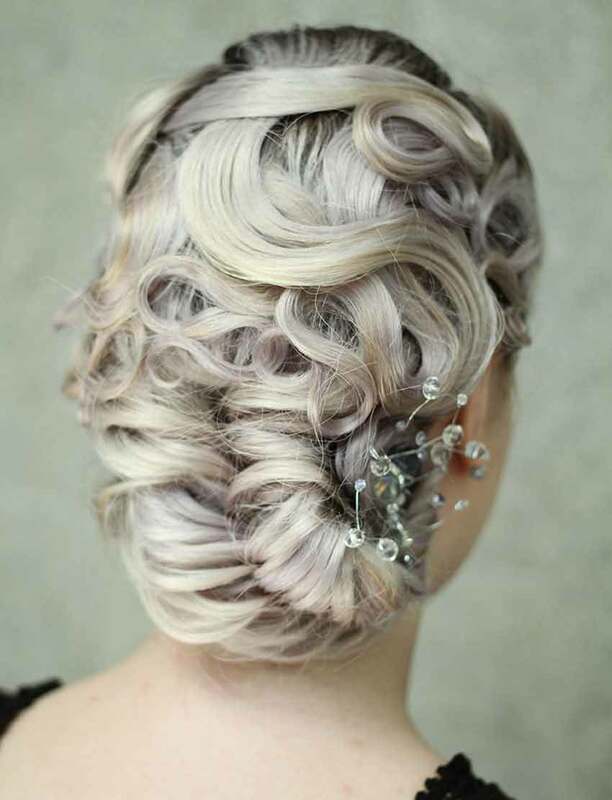 Hair by Sandra Perovic, Blanche Macdonald Graduate. 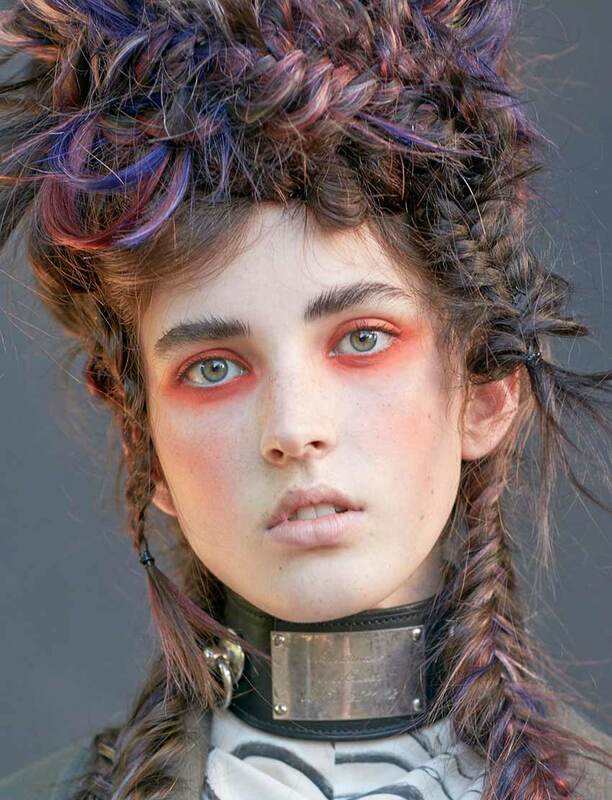 Hair by Hannah Jung, Blanche Macdonald Graduate. 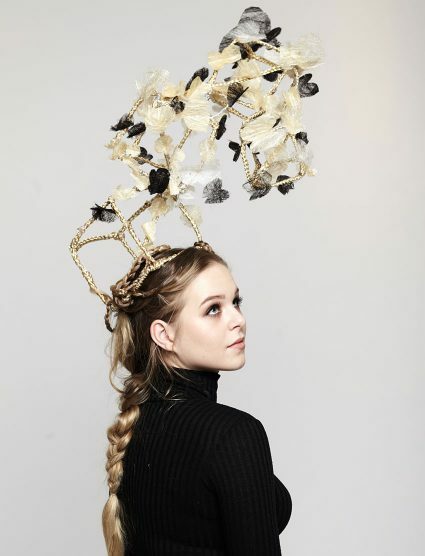 Hair by Brooke Pepplar, Blanche Macdonald Graduate. 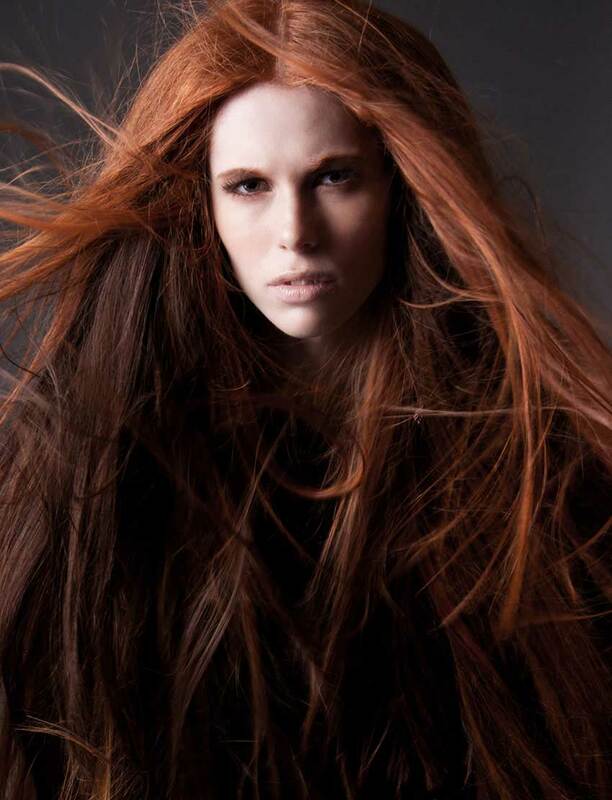 Hair by Amanda Pryor, Blanche Macdonald Graduate. Hair by Ana Luisa, Blanche Macdonald Graduate. 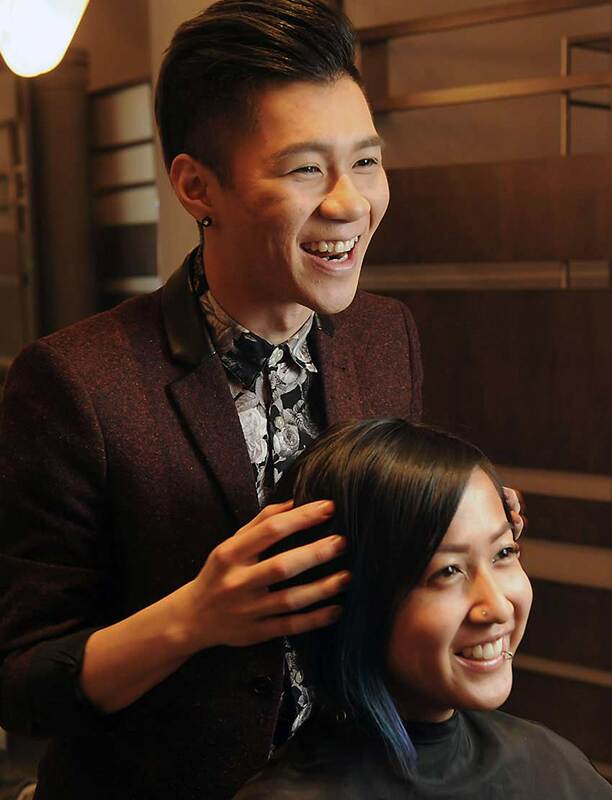 Over twelve life-changing months our Pro Hair Program will transform you into an industry-ready hair professional. 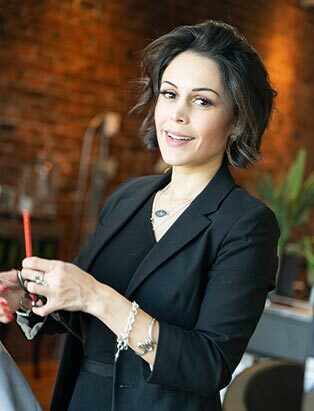 Under the mentorship of our award-winning instructors you will gain a broad set of tools and techniques, learn the business inside out and develop the confidence and creativity to become a successful Hair professional. 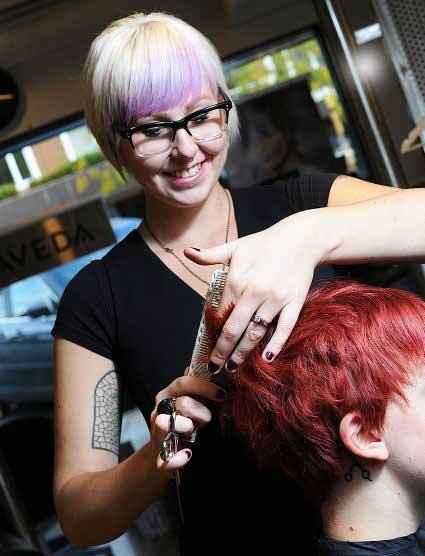 Our Pro Hair Program goes beyond Cutting and Colouring to immerse you in all aspects of the hair industry. This is a step-by-step journey of the hair world, through Extensions, Perming, Fashion, Editorial, Runway, Photo Shoots, Platform work and much more. 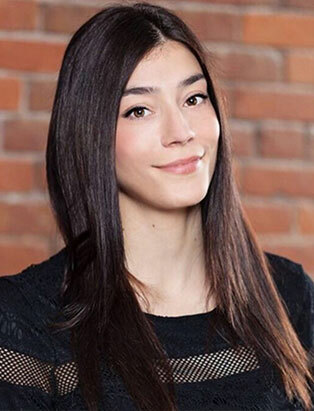 Ours is the first Hair Program in Canada to integrate the essential skills and applications for Hair for TV and Film, E-marketing, and Art and Technology. This is 360-degree education. Each level involves a curated mix of theory, workshops, practical work, and real-life experience. You will take part in a series of professional photo shoots to capture your work, which you will use to build an industry-standard portfolio. We’ll explore the fundamentals of the business, coaching you in client relations, resumé building, networking and retail strategies. 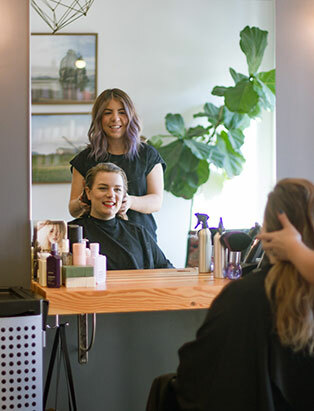 In our state-of-the-art professional salon, Q&A, you will develop proven technical ability while building a client base that will follow you throughout your career. 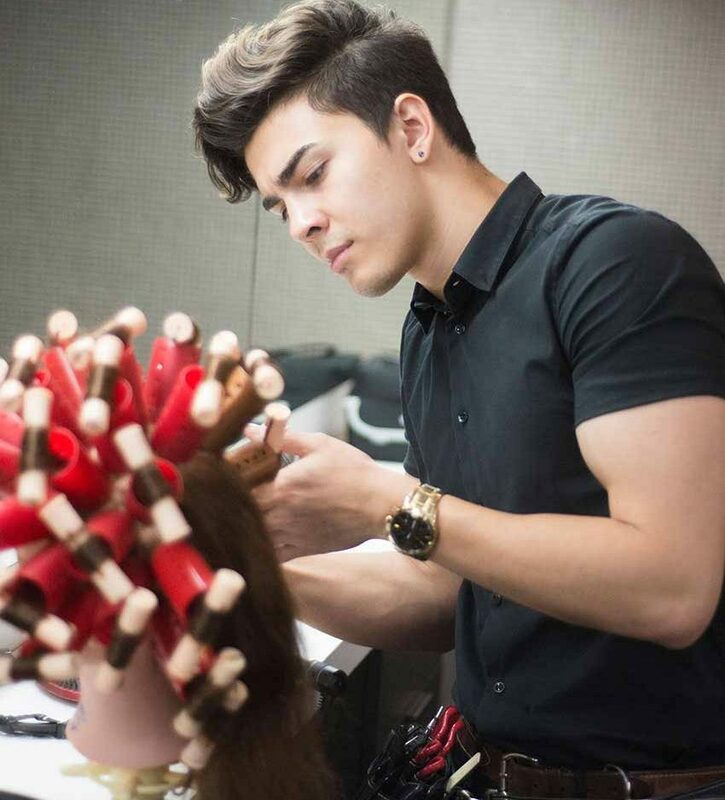 To become a top Hair professional, you need hundreds of hours of practice and practical application. Only by cutting, colouring, and creating on a continual basis can you develop the speed, accuracy and confidence that you need to compete and excel. 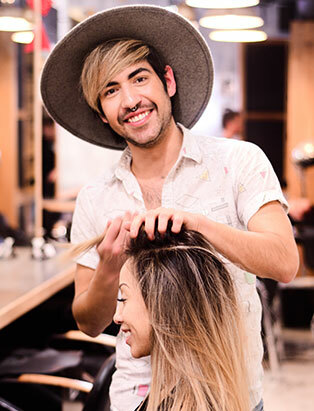 Q&A is our cutting edge, student-operated hair salon at the multi-million dollar Atelier Campus, nestled in the downtown hub of Robson Street. This is where our Pro Hair student stylists put their knowledge to practice. Immersed in the practical and hands-on aspects of cutting hair, you will develop a solid foundation of skills and knowledge to build upon throughout the program. Cutting, shampooing, draping, wet setting and thermal styling go hand in hand with client relation skills and the science behind the style: trichology, anatomy, bacteriology and sanitation. 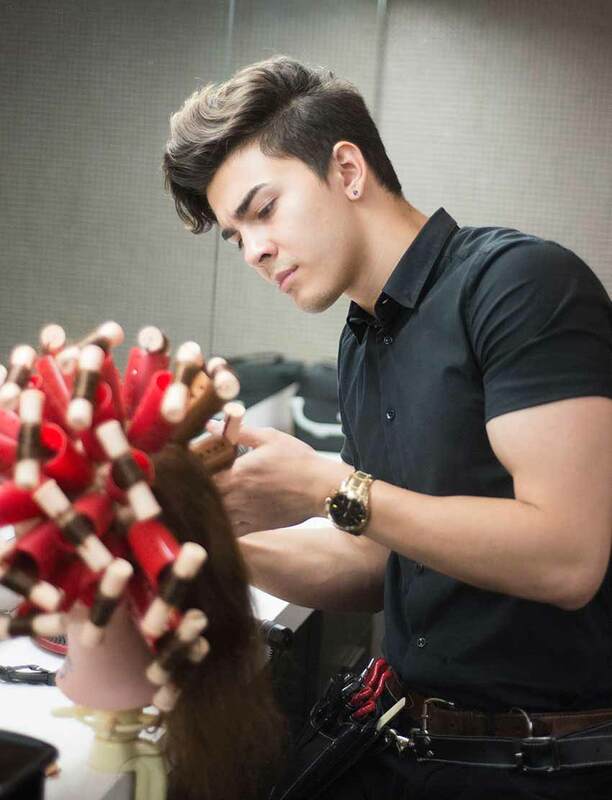 Through hands-on practice, in-class demonstrations and mannequin work, you’ll gain a “toolkit” of style elements that will allow you to replicate any cut. You’ll also develop the confidence to make the move from the classroom to Q&A, our student salon, where you’ll perform your new skills on real clients in real time. Learn to harness the vast potential of hue in this hands-on study of advanced colour theory and practical application of dye. 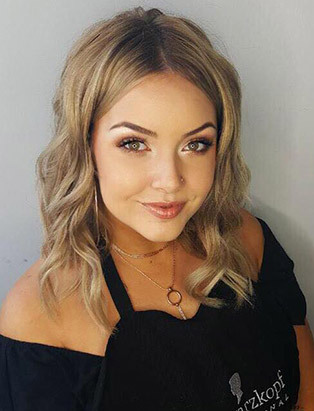 Working from virgin and single applications through to double processing, you will learn the colour formulations, placements and creative possibilities of highlights, lowlights, balayage, ombre, hand tip, scrunch and an array of special effects colouring. Master the intricacies of bleach and tone, tackle colour corrections, and learn the importance of client consultation in working with this creative chemical medium. Channel your inner scientist in this extensive study of the chemical processes of hair. 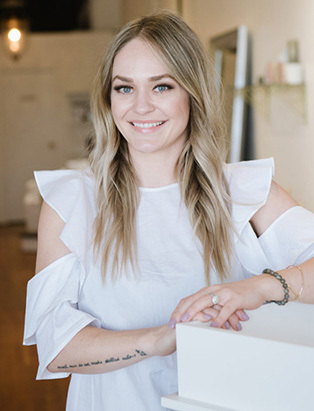 From perming and thermal straightening to hair reforming and chemical blowouts, you’ll learn to safely formulate chemical reactions for texturing and relaxing your clients’ locks. 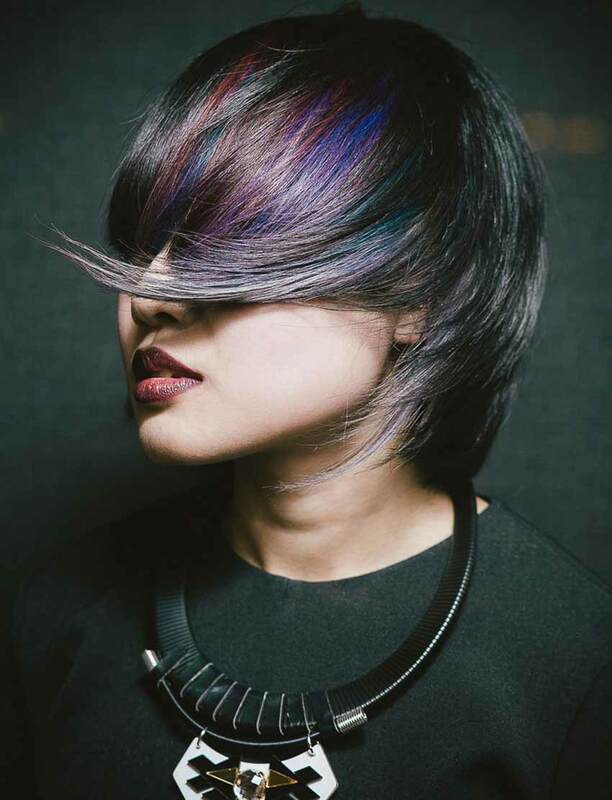 Develop proper consultation and analysis techniques to determine chemical hair structures, gain professional product knowledge, and learn how to appropriately work with all hair types. Big volume is big business. Add value to your freelance repertoire by learning the theory and practical application of natural and synthetic hair extensions. Learn to cornrow hair for single and full-head braids, apply hair and attach wefts to a single-track row, double track row and full head weave placement. Delving deeper into the art of extensions, we’ll examine different styles of individual strand applications, including fusions, clip-ins, tape-ins and Euro Locks. Our expert instructors will guide you through wig building and custom fitting, and coach you in the importance of client consultation. 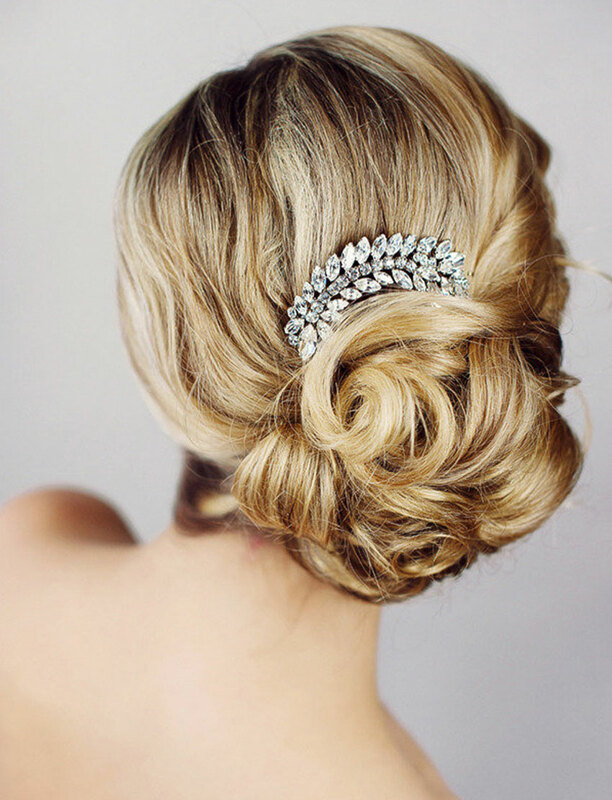 A well-rounded hair professional who can execute a complete look will always have a competitive edge. From casual daytime makeup and evening glamour to bridal glow and photoshoot-ready skin corrections, this course gives you an introduction to professional makeup application. By developing makeup techniques and product knowledge, you will be able to complete a beauty look with confidence for your client’s special day, for a fashion editorial, or to enhance your salon’s service menu. From the artful disarray of Edward Scissorhands to the double buns of Princess Leia, hair professionals have been making on-screen icons for decades. 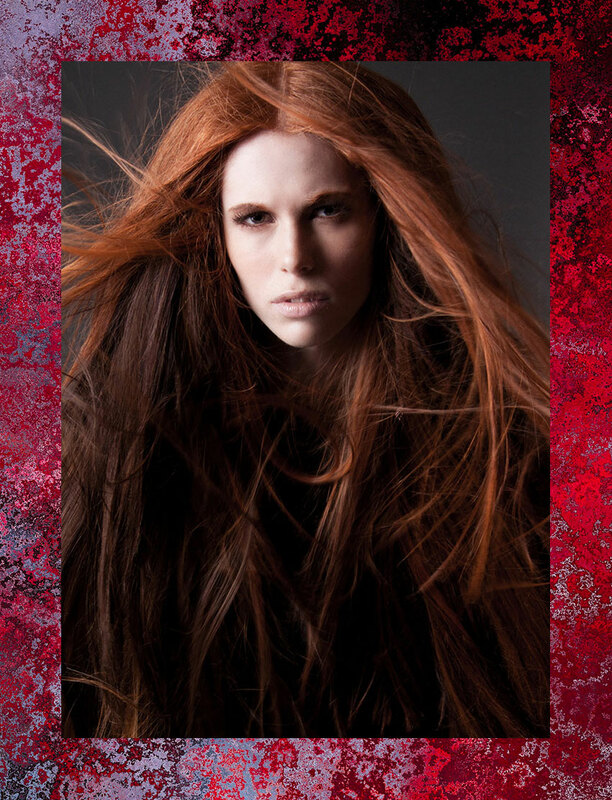 In this course we will guide you through every aspect of Hair for Television and Film. Starting with set etiquette, you’ll learn how to work with a creative team and navigate the complex world of film unions. We’ll coach you in the trinity of critical production skills: script breakdown, character development and maintaining continuity. Putting theory into practice, you’ll conceive and create a winning on-screen look, which will be captured in a professional photoshoot. Here’s where your creativity takes flight. 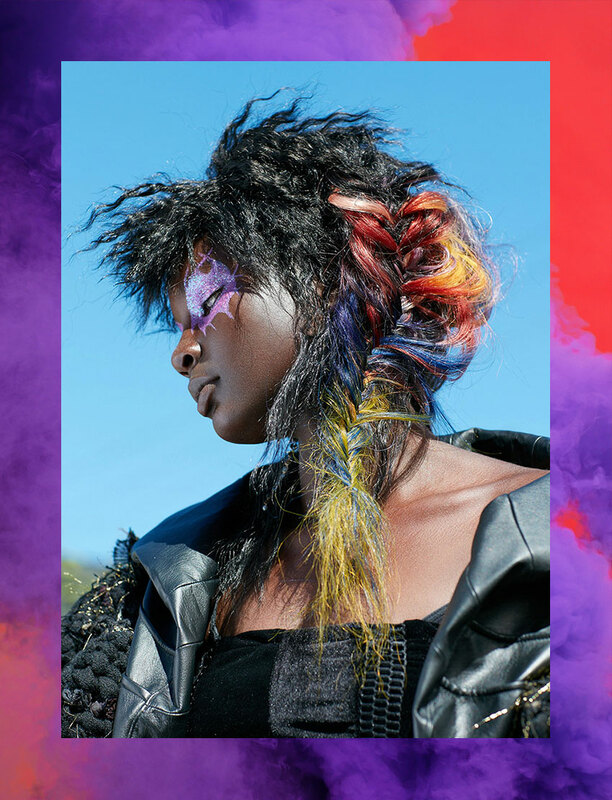 Together we’ll examine the latest hair trends and techniques for runway and fashion editorial, break down on-set etiquette and show you how to coordinate hair with the artistic vision of a creative team – makeup artists, fashion stylists and photographers. Your portfolio will take shape as you develop styles for avant-garde, editorial, bridal, elegant evening, long hair and fantasy looks for a series of professional photo shoots. Time to show us, and yourself, everything you’ve learned so far. You’ll design blueprint formulations and structures of signature cut and colours, before turning them into reality on live models for a professional photoshoot. Learn how to work with a photographer and understand the basics of lighting. ‘Before’ and ‘After’ photos will be a perfect addition to your growing professional portfolio. In today’s digital world it is essential to be able to market yourself online. 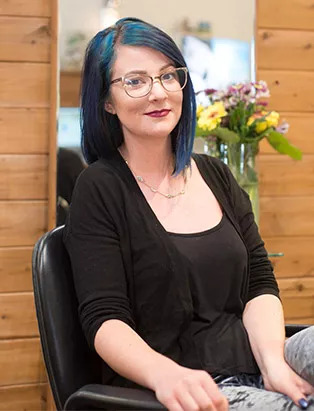 Blanche Macdonald is the first college in Canada to integrate Art & Technology into an advanced and progressive Hair curriculum. Within our state-of-the-art Mac computer lab you will learn the fundamentals of design applications and create a personal Digital Portfolio. Develop image editing skills and advance into digital production to create a personal business card and build your own professional website. Develop the skills and confidence you’ll need in your role as an emerging Hair Professional. We’ll teach you how to compose a great resumé, search for a job, perform a winning interview and network like a pro. Learn about accessing government resources, essential accounting and budgeting practices, retail and merchandising strategies, inventory control, salon operations and marketing essentials. 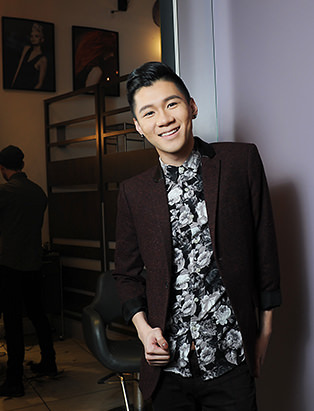 We’ll take you to some of the very best salons in Vancouver to network and examine different professional environments. By the end of the course, you’ll be prepared to build a successful hair business from the ground up. 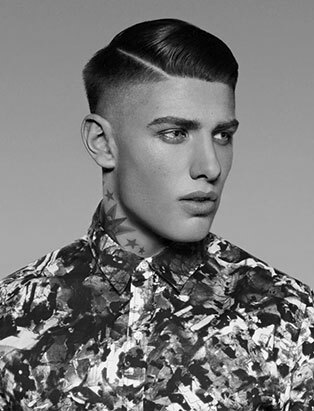 A selection of Blanche Macdonald Hair graduates and their career placements. Note: Some of these Hairstyling graduates may have changed positions in the interim. With billions of dollars being pumped into the hair industry every year, highly trained hair professionals are in constant demand across a vast spectrum of opportunities and experiences. Career possibilities are endless. Companies range from multinational conglomerates to independent local startups. Products can have the most advanced chemical components or be distilled down to the purest natural botanicals. Styles and trends can be customized to every consumer type and need, from the functional to the fantastic. Whether it’s a boutique barbershop, a global chain or a high end luxury enterprise, lead a team hair professionals as a Salon Manager or Salon Coordinator. Create onscreen hair magic and join a dynamic, exciting industry as a TV & Film Department Head. Weave and weft synthetic or natural hair into fantastic or functional creations as a Wig Maker. 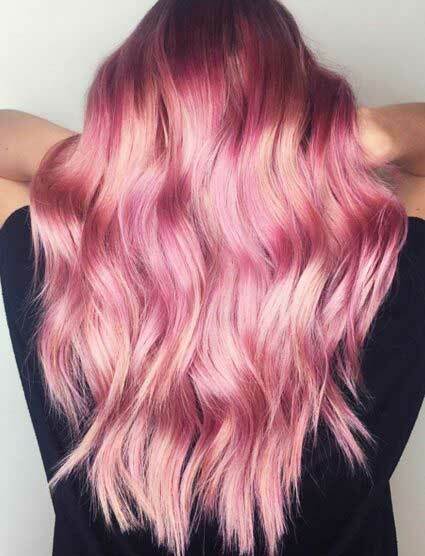 Boost volume and confidence as an Extensions Specialist.